The Ride 115, this is the name of the super trip! The dream! 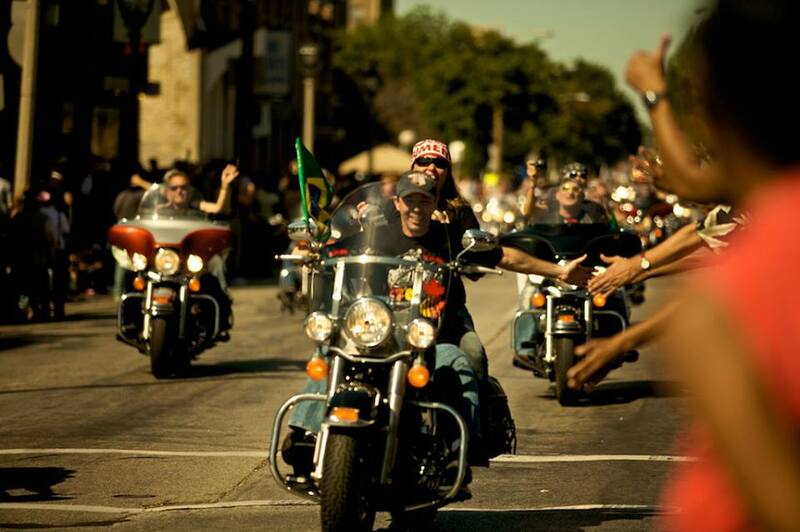 Riding from Brazil to the United States to celebrate the 115-year-old Harley-Davidson Birthday Party in Milwauke. 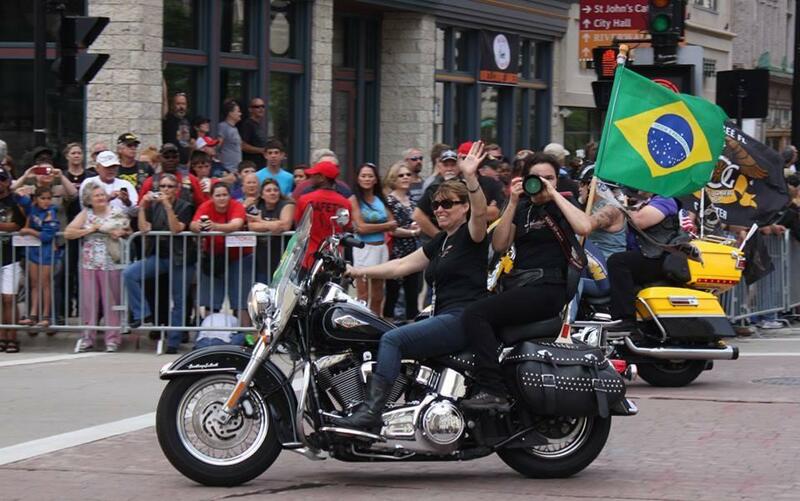 Ana Pimenta and Ana Sofia will travel more than 28,000 km, in 115 days, from Brazil to the United States. After a year of planning, Ventura already has a date! 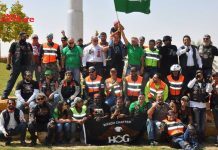 It will start on May 19, 2018, in Porto Alegre, with 9,040 km in Brazil, and the arrival in Milwaukee, United States, after 18,668 km in the Harley Davidson cradle, scheduled to arrive on August 29 of 2018. 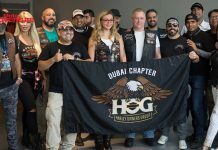 During the trip they will visit 113 concessionaires, 14 in Brazil and 99 in the USA, in addition to two factories of the brand, one in Brazil and the other in the USA: “In Brazil there will be 31 days of travel, per day as we will have days that we will roll 800 km. This whole route inside the USA we do not know. They are more than 18,000 kms by the United States. Of course some more important sections we already know, but we still have many places to know, says Ana Pimenta. Outside the United States Brazil is the largest market of the brand and the country is the only one that has assembly factory of the Harley Davidson modes, with manufactures in Manaus, northern region of Brazil, area with the largest forest of the largest river in the Planet. 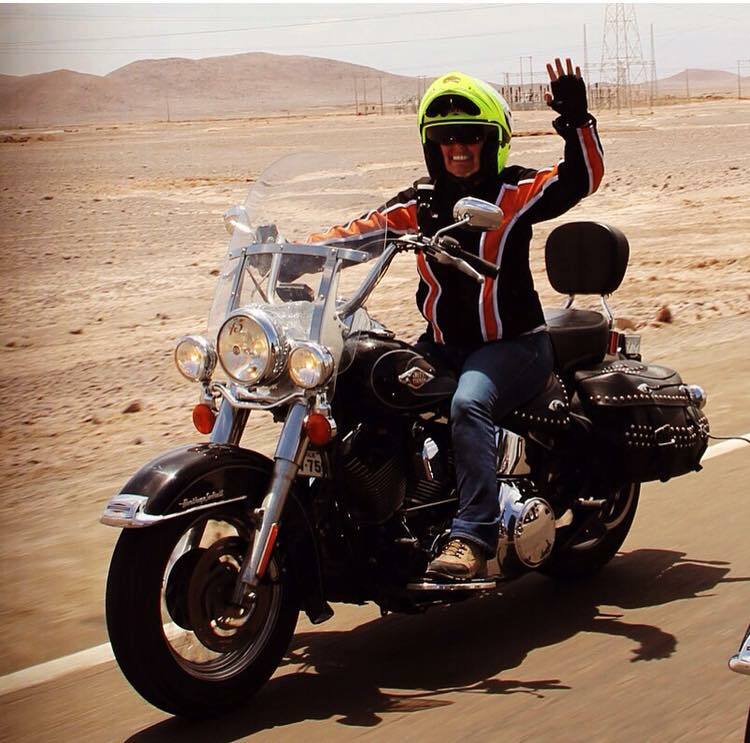 This adventure is undoubtedly fascinating and dream of many motorcyclists, men and women, but to do it successfully is not enough to get the money and have determination, it takes very good physical preparation too, this is super important: “we are doing a preparation for the trip yes, because this is fundamental, Fabrik Sports (gym we attended), is a special preparation for us, facing what we will need while so much time on a motorcycle. We are also doing pilates with physiotherapist accompaniment, how much emotional we are dealing with well at first, we know it will not be easy, but it will be challenging. All physical preparation has to be daily, for that, we had to adjust our routines to be able to strengthen the body, and to perform the exercises that the professionals indicated us. On the emotional side, we are counting on the help of friends and family who are always talking to us, giving support, exchanging ideas and supporting us at all times. 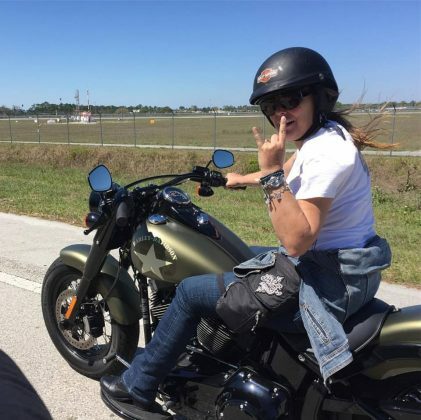 In the case of Pimenta, the husband’s support has been paramount, as he not only talks with us and supports her, he also gives us suggestions and tips related to motorcycles, “explains Ana Sofia. 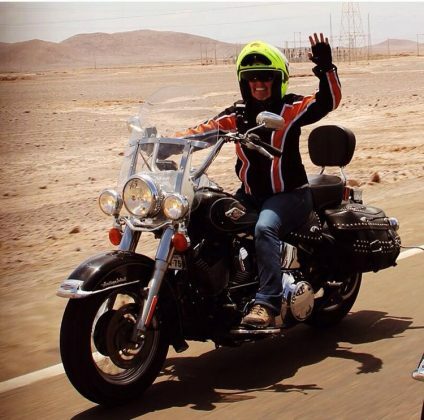 And the merchant, motorcyclist, longtime harlista and many adventures on the road to tell, Antônio Pimenta is a super husband and encourager of Ana Pimenta in The Rider115 giving important tips of procedures in the resolution of unforeseen events during the mega trip, that according to with it, even being made with unexpected new motorcycles arise, as many roads will surprise the Anas and even taking care, some problems in motorcycles may arise especially due to the varying quality of the roads. 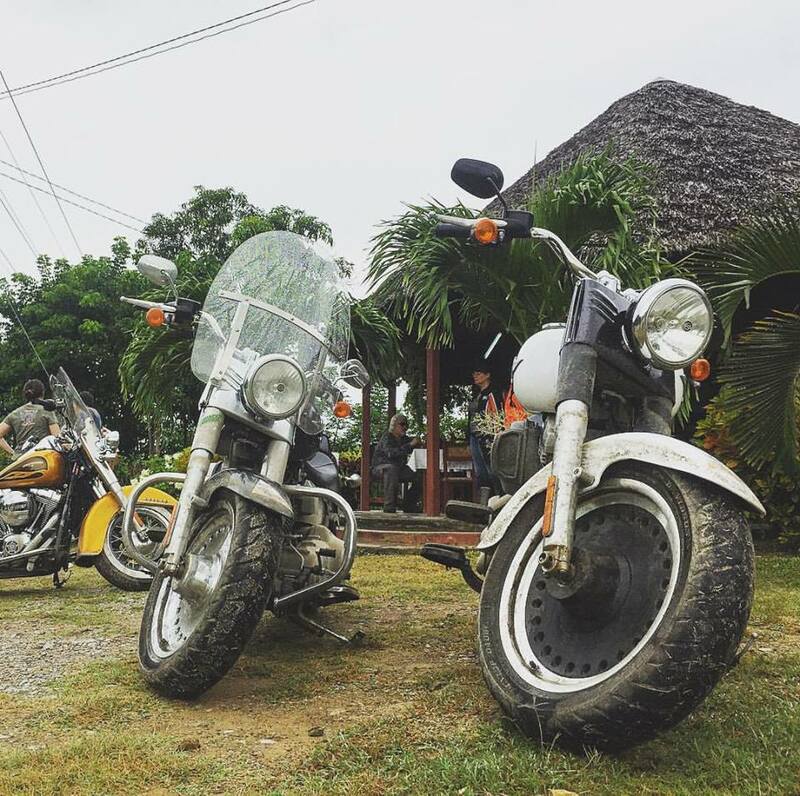 But what is really important is to relax on the trip go with enthusiasm and joy, with good vibe: “an adventure on the road is subject to many surprises, such as bike break, tire sticking, but if you are in good spirits you will see it with tranquility and not as chaos in the trip. Motorcyclists who love to ride know the joys of riding and know that other moments will only be fun when it is part of our history, this is the spirit. Those who leave to ride a motorcycle already thinking about everything that can go wrong, will certainly have many problems, he will be so focused on this that he will not enjoy the trip, so be positive and understand that unforeseen happen, this is part of the adventure “, recalls Antônio Pimenta . 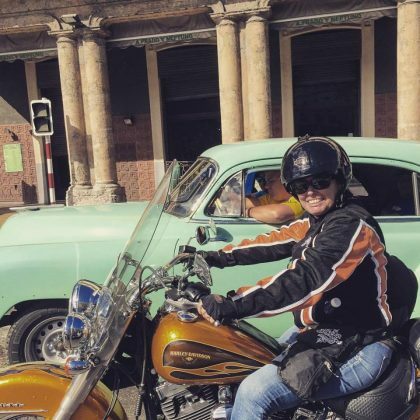 It will run with Ana Pimenta and Ana Sofia the stretch with just over 2000 km from Brasilia-DF to Belém-PA maybe the worst part of road the whole trip. The Harley-Davidson models we will use on this trip will be: Ultra Glide Limited by Ana Sofia and Ana Pimenta will go with a Street Glide. 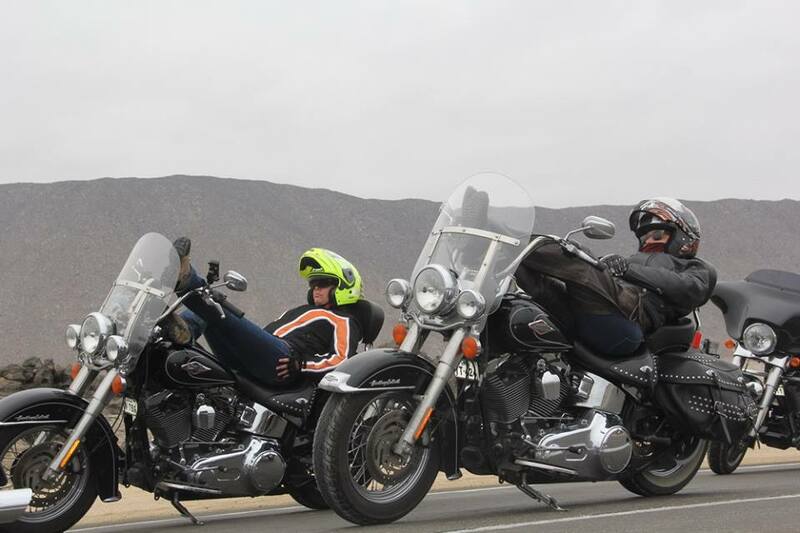 The choice was made at the suggestion of Harley Davidson himself, the two bikes have the same autonomy and comfort. And these beautiful machines will be super-equipped with multiple cameras to record everything from many angles. 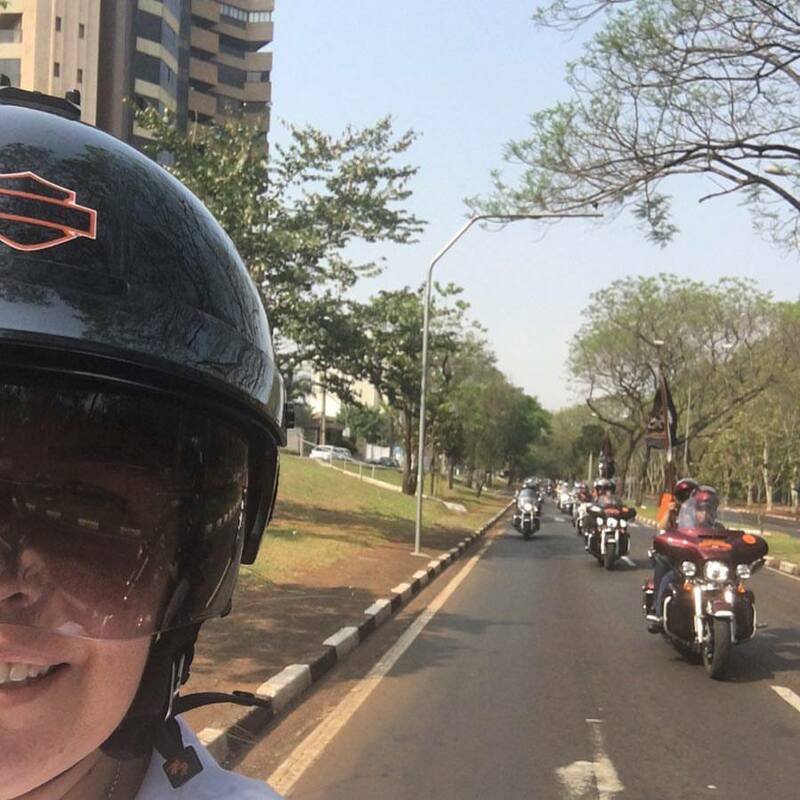 To date, the sponsors of this trip are: Harley-Davidson Auto Star Harley-Davidson Brazil, RCI, GAB Transportes, AMCHAM Brasil, Di Roma Hotels; Agência Macro / Krush, besides several supporters. 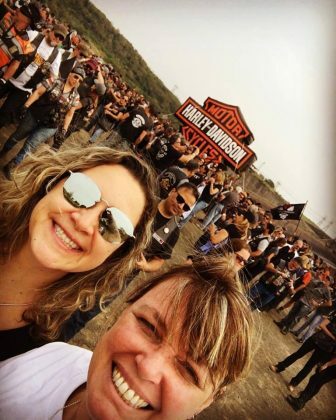 The 20-year friendship between these girls with a lot of experience in traveling and motorcycle riding was born of the Harley Davidson who always inspires dreams. 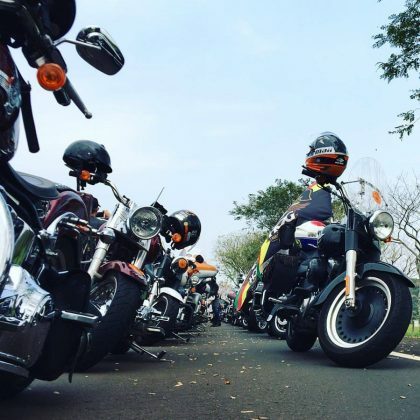 And these motorcyclists have persistence to accomplish them, such as this beautiful trip to celebrate the 115 years of freedom of one of the most loved bike brands ever created. Only those who are crazy about Harley Davidson, only those who really love Harley understand and these two motorcyclists who live this spirit almost all the time of their lives understand this: we have been friends for more than 20 years and also work partners. 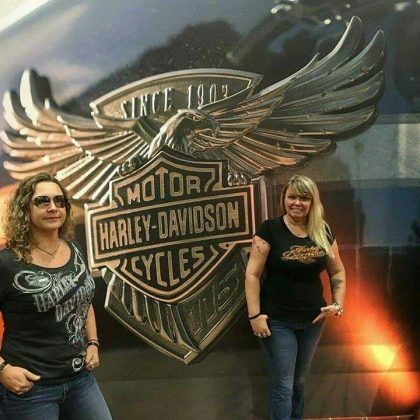 We met at the Harley Davidson store in São Paulo when I worked at the time and Ana Sofia went to buy an H-D to give as a present to her mother. 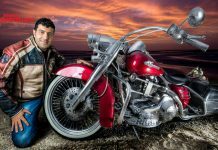 I always liked motorbikes and one day I read a newspaper article about H-D’s lifestyle and motorbikes, so I fell in love. I kept this story for years. Then my husband bought an old H-D and then it was taking over my life more and more, until working on HD and today we have a store specialized in the brand and a motorcycle travel agency: “recalls Ana Pimenta. 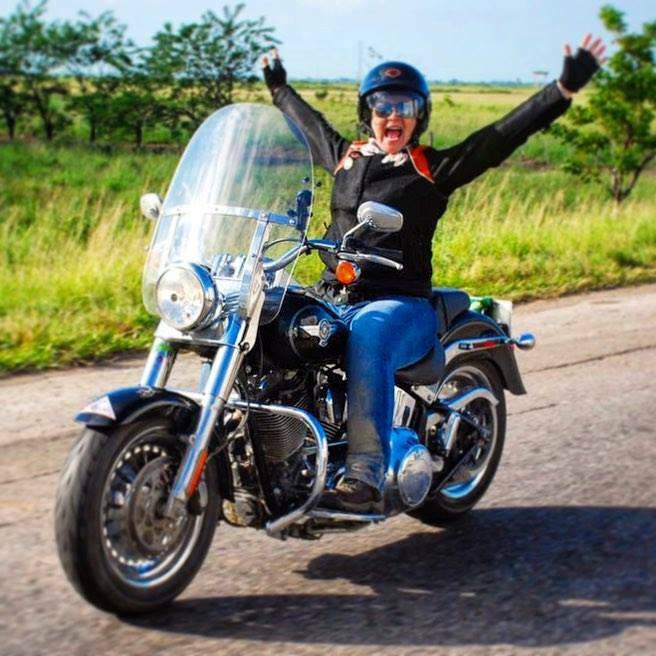 “In my life, Harley Davidson definitely came in when I lived in California. There was a store that I always passed in front of and I used to date the bikes. 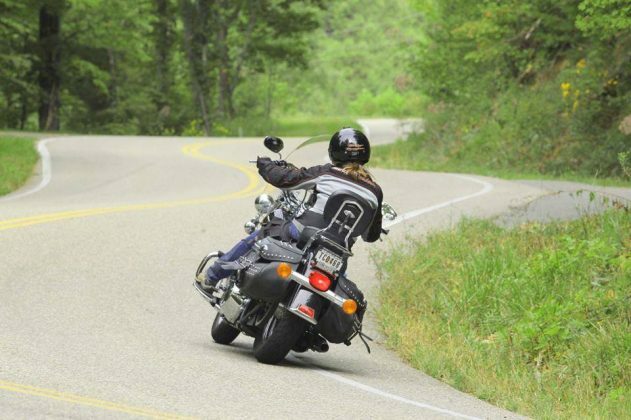 There were some very nice points, with a view of the sea, where motorcyclists met. That’s where I met the biker spirit, “says Ana Sofia. And for anyone who wants to do a little bit of this adventure with The Ride 115 here in Brazil, you can do it in the stretch from Ribeirão Preto – SP to Caldas Novas-GO, where there will be a fraternization with friends and family. For the girls who want to start riding for an adventure with their own bikes, do not forget: “Dreams do not determine where we will arrive, but they produce the force necessary to get us out of the place where we are”, by Augusto Curry, remembered by The Ride 115. So force and claw ever! Go get it, girls! 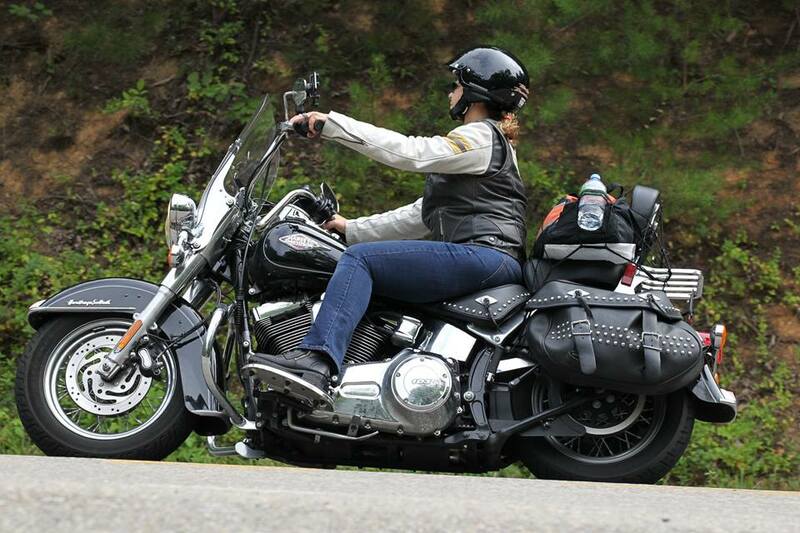 Follow the dreams! We wish success and lots of joy in this super dream adventure!